Troooooll in the dungeon!…Thought you ought to know. 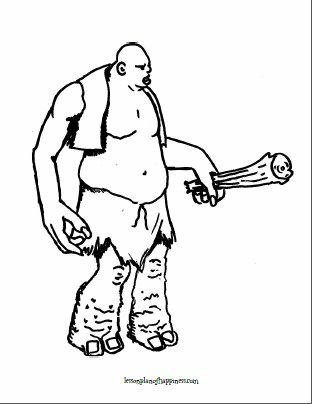 Color your own disgusting cave troll with this fun coloring page! Click on the picture to go to the full-sized PDF.